Arrowpak Appliance Care, a new repair service in Suffolk. Welcome to Arrowpak Appliance Care, a new domestic appliance repair service for the local area. We repair most of the major brands and have experienced engineers on the road every day of the week. We are a family run business since 1978 and we pride ourselves on excellent customer service. Arrowpak Appliance Care offer a high level of care and workmanship. 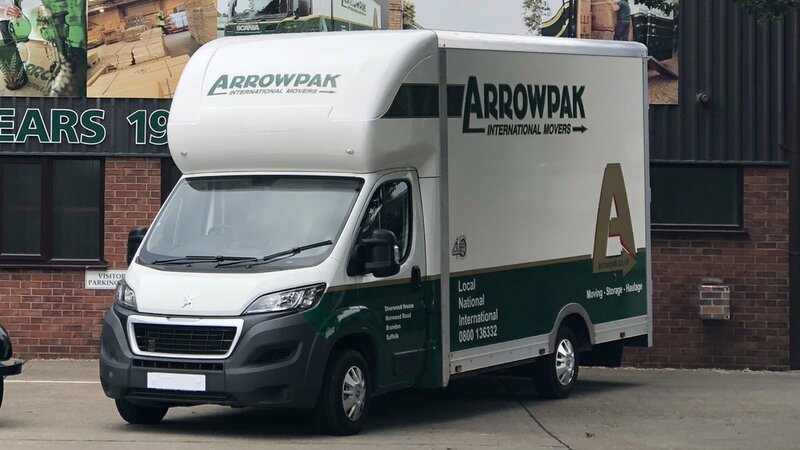 Arrowpak Appliance Care, Suffolk are based in Brandon and cover Brandon, Lakenheath, Feltwell, Mildenhall, Thetford and the surrounding areas and can offer same or next day appointments. We repair washing machines, tumble dryers, dishwashers, electric cookers and Dyson vacuum cleaners. Our friendly and helpful service engineers have over 15 years of experience and knowledge repairing domestic appliances. 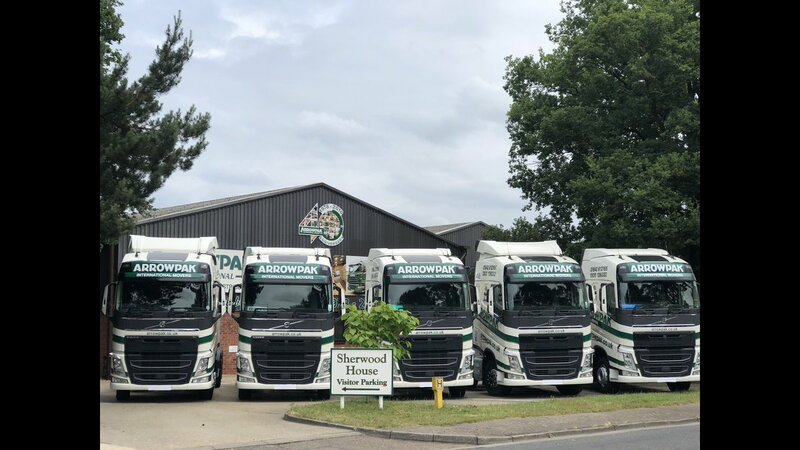 Our sign written vehicles are fully equipped with a selection of replacement parts for UK and US appliances. We stock a wide selection of parts and can order in unavailable parts for next day delivery (depending on availability). We also sell replacement appliances at competitive prices, which can be delivered and installed to your property and includes removal and disposal/environmentally friendly recycling of your old appliance. Please contact us to find out which appliances we have in stock.